Every now and then an artist comes along that leaves one feeling like a wanderlust. Something magical happens when hard work and talent come together. 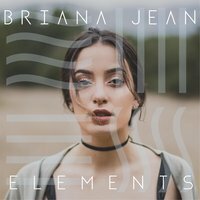 Briana Jean stuns with the release of her 4 track EP ‘Elements‘. The 4 songs – Collide, Air, Wave and The Sun all meet in full circle to create a note worthy musical experience. Sometimes unsigned artists release gems and this is one of them. 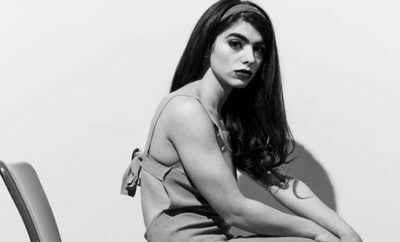 This whimsical yet alluring EP is worth a listen, you’re bound to replay it a few times. 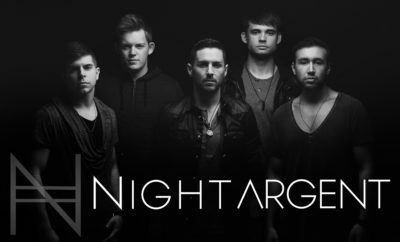 Check it out below and make sure to grab a copy on Itunes HERE! ← Previous Story LANY Release “ILYSB” Music Video!